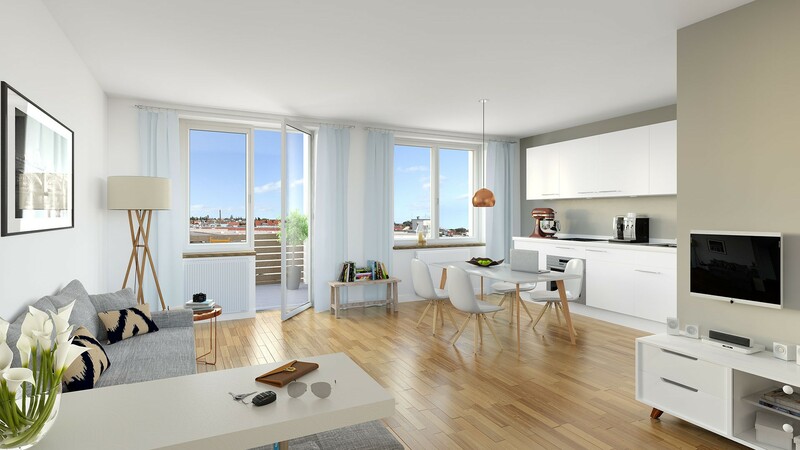 K55 Berlin offers the buy-to-let investor exceptional value in the centre of this thriving world city. 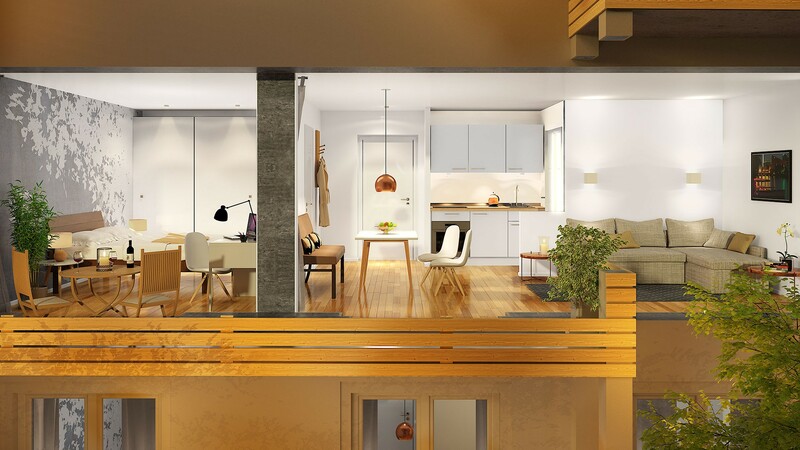 K55 has 112 luxurious apartments consisting of 1, 2 and 3 bedrooms in the heart of Berlin. This development provides maximum living comfort with efficiently designed floor plans. The apartments reflect current trends thanks to their compactness and efficient use of the available space. 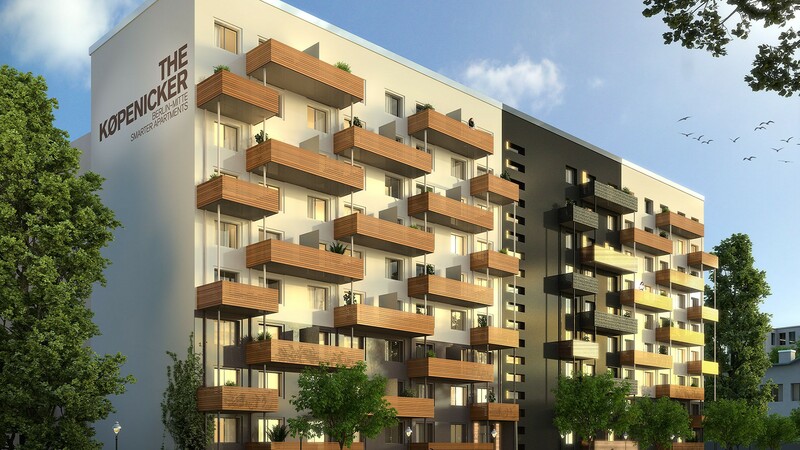 All units meet high standards while remaining affordable: the project presents investors with price advantages which can’t be found anywhere else at this location and with these furnishings. 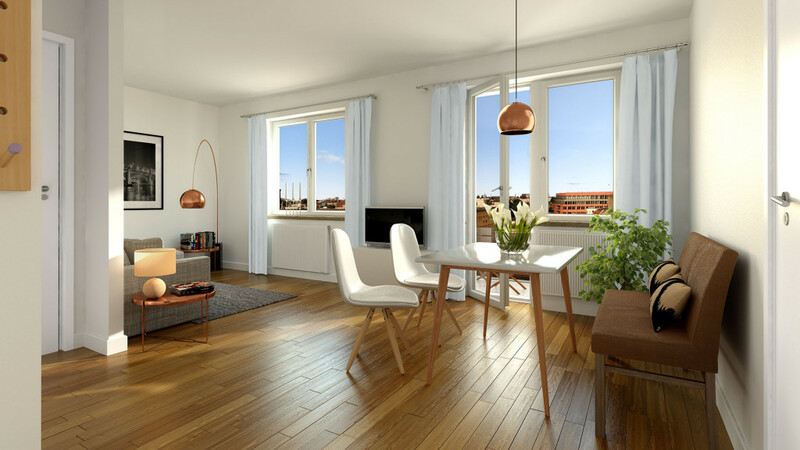 Tenants also benefit as K55 apartments offer very high standard of living for the budget – especially in the centre of Berlin. Thanks to this project, they can afford this, even in central Berlin. Europe’s second-largest city is undergoing a major transformation, with a growing population supported by one of the world’s strongest and most secure economies.